The A-Frame manual feeder is an economical solution for trouble free spreading of different fabrics. The standard 78 in. 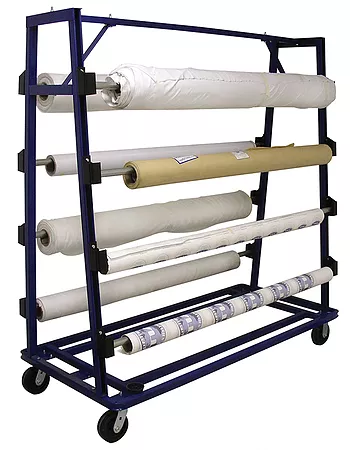 wide model is fully portable with a total weight capacity of 2,000 lbs. (1,000lbs. / 453kg per side).